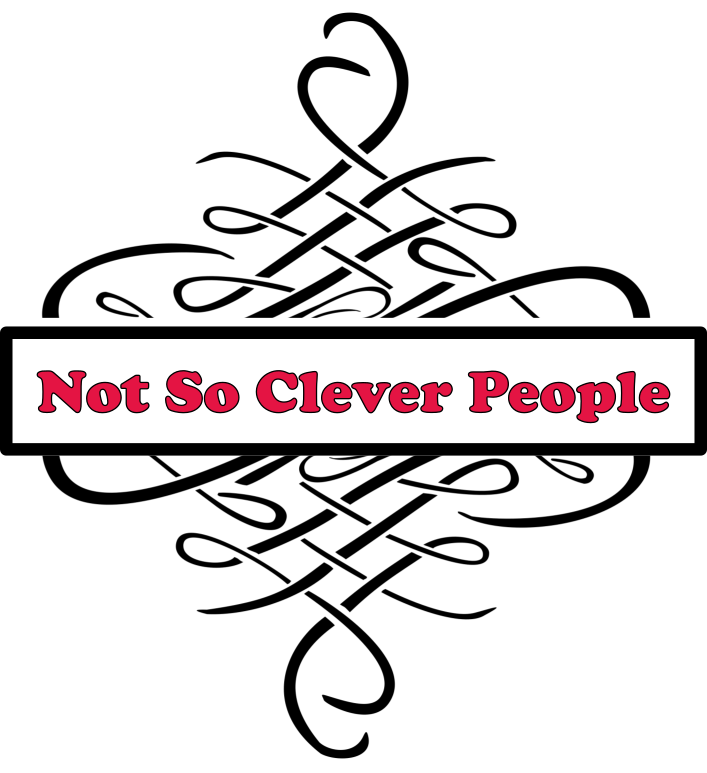 not so clever people – Pretty Paper, Beautiful Things, Designing Files. A new start in blogging! Read More Moving My Blog!